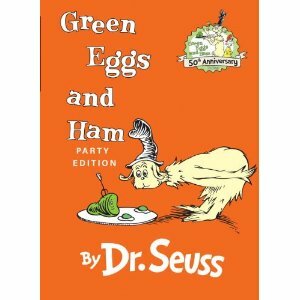 ...so I was SUPER excited to see that Jenn at My Delicious Ambiguity shared 8 Different Ideas to go with Green Eggs and Ham by Dr. Seuss. 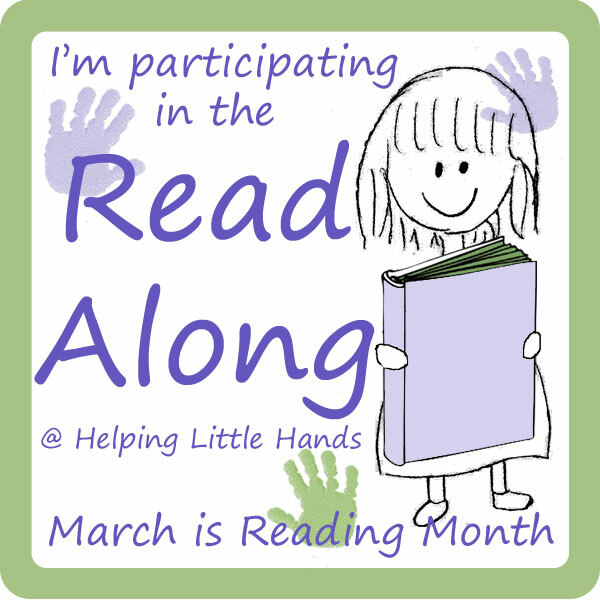 While you're there, you'll want to check out all of Jenn's other resources for teaching your children. Stop by her Idea Box for her big monthly linky parties by subject. Jenn also hosts a weekly Tot Tuesdays linky party where you can link up your own ideas or browse through others'.